According to the Corporate Housing Providers’ Association’s 2017 Corporate Housing Industry Report, there were 2,777 corporate apartments in Manhattan alone. This means there are more than 121 units per square mile on the island. That’s a large inventory of serviced accommodations to choose from for a city that supposedly never sleeps.  When Synergy Global Housing first began planning our new office in New York, we knew that in order to stand apart from a crowded market of providers, we needed to offer short-term furnished housing options that defied industry norms and exceeded our guests’ expectations. Our solution was to pair our best-in-class accommodations with innovative in-unit technology to build New York’s premier corporate housing experience. Below are just some of the in-unit technologies that make Synergy the preferred provider in The Big Apple. Business travelers need to be able to conduct business anywhere in the world, and that includes their own apartment. If your current provider doesn’t tell you how fast their internet speeds are, how do you know if it’s any good? With internet speeds up to 200mbps in every Synergy New York apartment, our guests should have confidence in their ability to work from home. Sometimes you need a strong internet signal for things other than work. 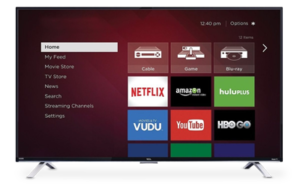 To help our guests enjoy our lightning fast internet, every Synergy New York apartment comes with a 55” smart TV. Need to connect your laptop to a larger monitor screen? Use your in-unit television to empower your work from home or unwind from a busy day by streaming Netflix. Enjoy full access to internet-connected apps, including screaming services, installed on your state-of-the-art television. Streaming service memberships not included with reservation. Imagine you wake up one morning and you’re in the mood for jazz. So you play jazz until you get to the shower. By then, you’re starting to wake up and you’re in the mood for rock music. In a Synergy New York apartment, the atmosphere will respond to your mood. 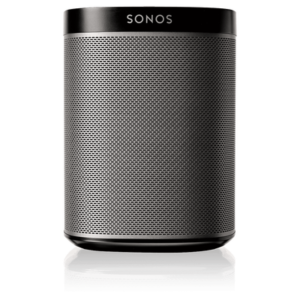 Every New York apartment furnished by Synergy will include a Sonos Play:1, a stylish wireless speaker that can fill your home with whatever playlist your heart desires. 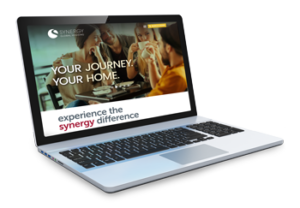 It’s another example of the way Synergy strives to personalize the corporate housing experience to your specific needs. These smart speakers work with the in-unit Wi-Fi, not Bluetooth, so your music won’t get interrupted when you receive a phone call. These devices also connect to an Amazon Echo or Dot, for voice-activated music selections. For more information about our New York offerings, contact Rob Eisenberg at 1 800-600-1115 or email reisenberg@synergyhousing.com.